Borax is a white powdery mineral often used as a laundry aid and a pool water balancer. Borax may be used to help clean clothing and other fabrics, but it is also used as an insecticide. Borax is effective in killing adult fleas since it dehydrates them. Borax is a white powdery mineral often used as a laundry aid and a pool water balancer. Borax may be used to help clean clothing and other fabrics, but it is also used as an insecticide. Borax is effective in killing adult fleas since it dehydrates them. Using borax is one way to kill any flea infestation in your house. Vacuum floor and under and behind furniture and upholstery. Vacuuming carpet before treatment with borax will move the carpet strands, allowing easier access to the fleas. Put on gloves and face mask. Mix 4 cups of borax to 1 cup of salt in a container with puncture holes in the lid. Sprinkle borax on all floors, especially carpeted areas. Spread the borax evenly using a broom and work the borax into the carpeted floors. Leave borax treatment on floors for at least 6 hours and up to 24 hours for best results. The longer you can leave it, the more fleas it will kill. Stay away from treated area due to toxic fumes from the borax treatment. Wash bedding, rugs and curtains. 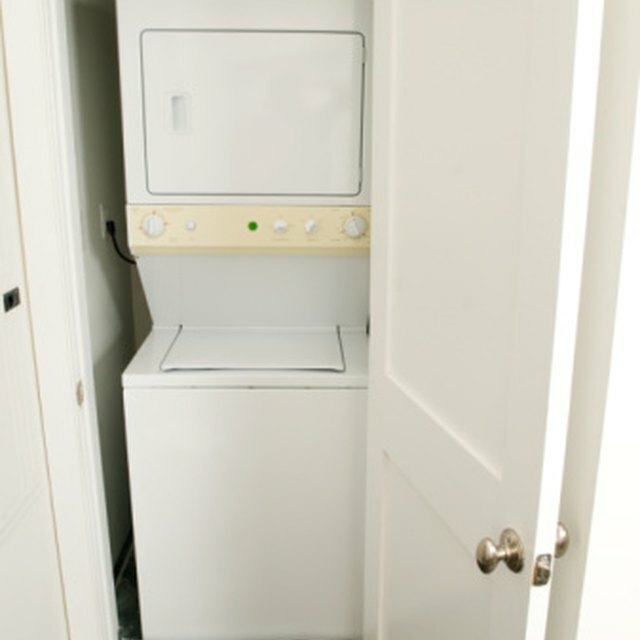 Wash any fabric that is removable in warm to hot water. You can wash the fabrics with 1/2 cup of borax to help kill fleas. Vacuum treated areas thoroughly. After vacuuming, dispose of the vacuum away from the house to avoid reinfestation by fleas. Remove children and pets during the time of treatment with borax. The larger the flea infestation, the longer you should leave borax sitting on floors.